The event will help fund Gilda’s Club Middle Tennessee’s free cancer support program, which serves anyone impacted by cancer, including those diagnosed and their family and friends. Gilda’s Club’s evidence-based programming includes support groups, healthy lifestyle workshops, mind-body classes, social activities, educational lectures and community resource information. 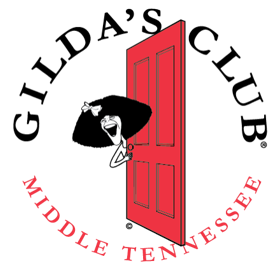 Offering approximately 60 professionally-led support and networking groups, and more than 50 educational workshops and lectures each month, Gilda’s Club Middle Tennessee is able to make a tangible difference in the lives of those impacted by cancer. Tickets to the event are $100, and available at gildasclubmiddletn.org. Attire is business casual, or casual with a touch of red.